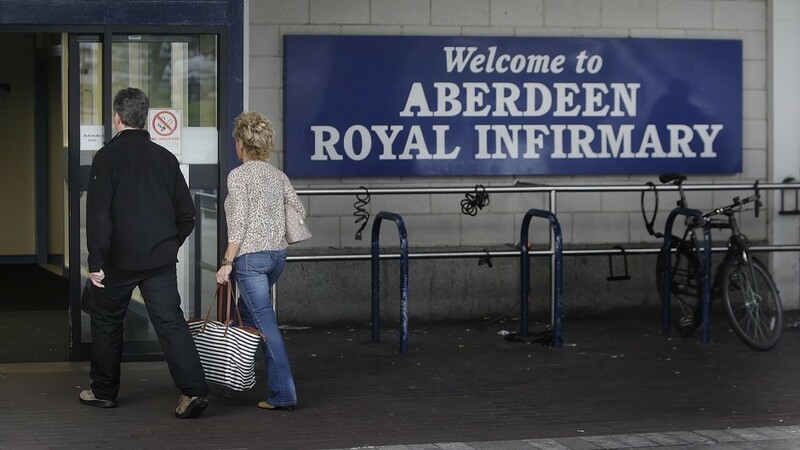 A Highland League footballer told yesterday how a serious knee injury left him unable to play with his toddler daughter. A football club has launched a crowdfunding campaign to help its injured star striker get surgery. 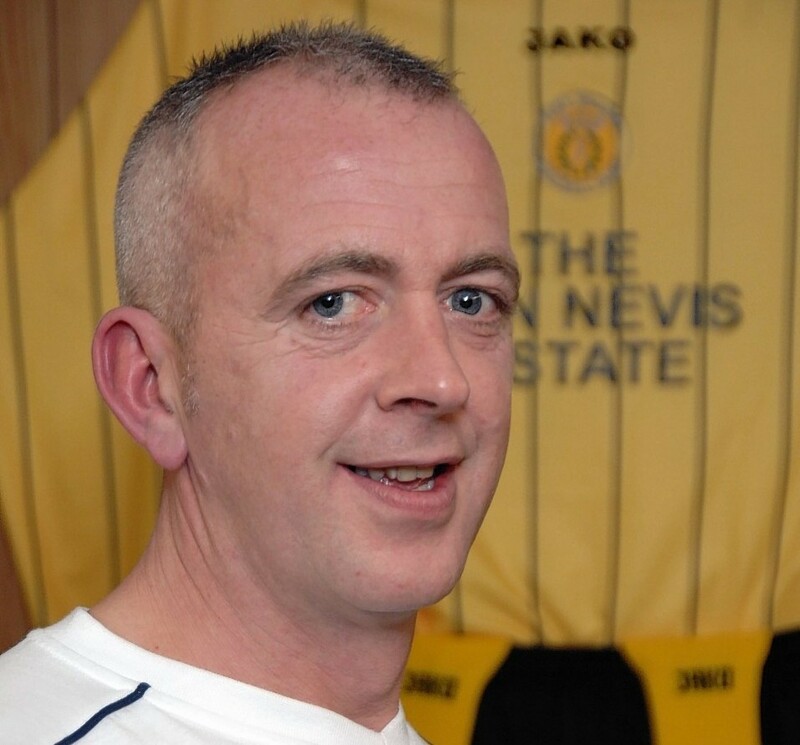 A Highland League football star has handed his local lifeboat crew a funding boost. Highlights from Saturday’s Highland League fixture, Deveronvale vs Cove Rangers. Dave Edwards analyses this week’s Big Game. Match report from Deveronvale’s home tie against Cover Rangers. A north-east football club has handed over kits to a Christian youth team in an African community. Turriff United manager Ross Jack was happy with his team's 1-0 win over Deveronvale which kept them on the fringes of the Highland League title race. A football fan was taken to hospital tonight after he took ill in the stands. 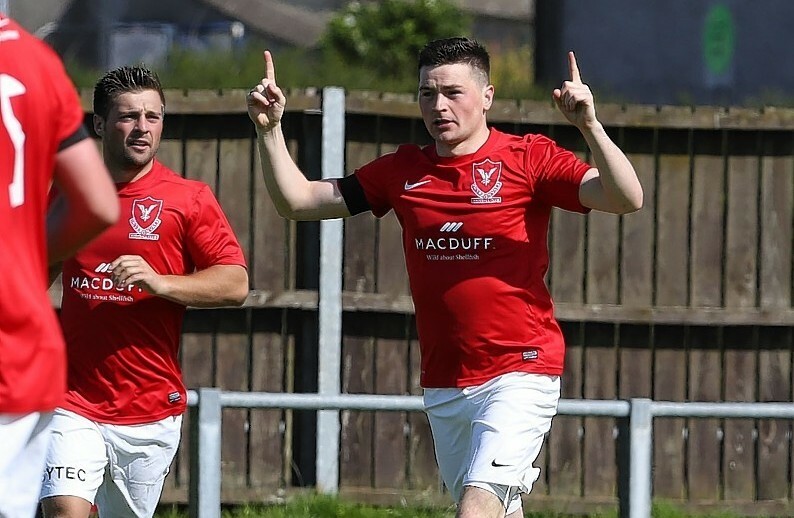 Deveronvale attacker Gary Harris was delighted to get two goals against Fraserburgh on his competitive debut for his new club and hopes they are the first of many for the Banffers. Deveronvale defender Connor Rennie insists the injury-hit Banff club can halt Turriff United's Highland League title charge at Princess Royal Park today. 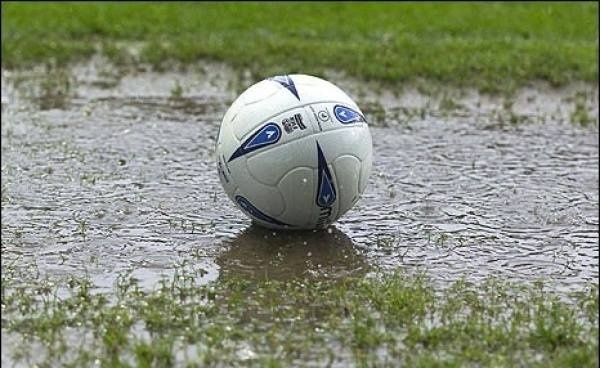 Another Highland League match has been called off because of the bad weather. Fort William will be bidding for a historic fourth win in a row today when they take on Deveronvale at Claggan Park.